Last week Matthew talked about how the bookmakers come up with their odds. That article received rave reviews from readers. This week he is back with a topic we have covered on the site before and one that punters always want to know more about. Matthew talks about how bookmakers go about profiling their customers. He also talks about how they deal with Tipsters. Another great read. You can follow Matthew on twitter @CrazedAlchemist and he also has his own blog. Over to Matthew. Was the bet placed well in advance of the start of the event? Anything prior to the day of the even in particular can raise questions. Finally there is the subject of tipsters, which is of course a subject close to the hearts of readers of this blog. For the most part bookmakers are not concerned about tipsters from the sharp betting perspective (hard to believe I know but there are exceptions). Bookmakers will have seen so many lemmings following unsuccessful tipsters off cliffs that they do not instinctively inspire fear. Again Steve has frequently highlighted in his blog that following a given tipster is no guaranteed path to riches. Tipsters do create one-sided books though which can be frustrating, particularly in small illiquid markets. They also can cause bets that overlap with all of the behaviours listed above. Tipsters generally try to tip at best price and well in advance of the event start. Tipsters can often cause prices to collapse and if some subscribers smash in to the exchanges they can make those who are hitting the books look like arbitrage traders. 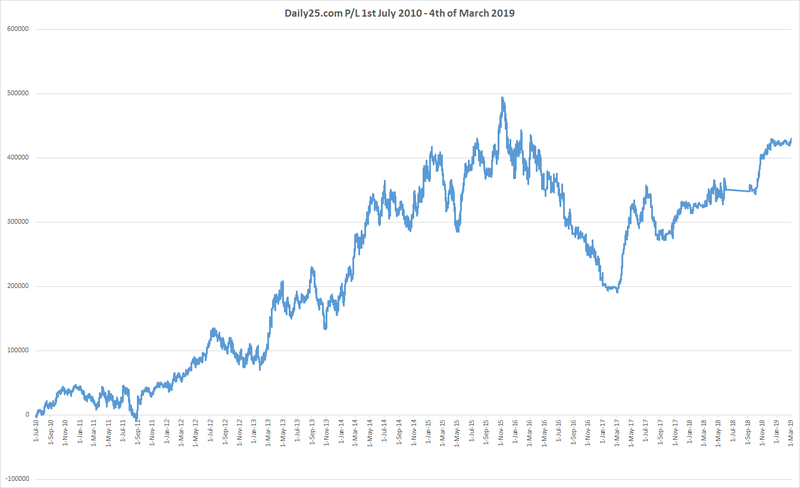 The price collapse can also trigger those who bet dropping prices to push the market even lower and it leaves the bookmakers with one terrible result and no easy way to get out of it if they have been foolish enough to not move the price fast enough. So for this reason compilers like to keep tabs on the popular tipsters of the moment. I personally used to regularly sign up for short periods or free trials to all sorts of services just to see if I could see what angle the tipster was working and whether it was something I felt I generally overlooked. Compilers in general will always respect tipsters who appear to be compiling their own prices more before tipping a selection. 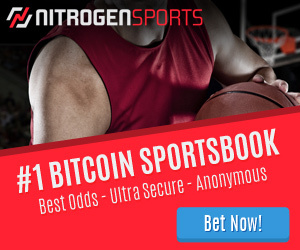 I first discovered Sportpunter about ten years ago when looking for information on rugby and it was obvious straight away that he was mathematically modelling the sport and also advocating value based staking which instantly made it noteworthy. In fact it was that experience that first made me look at the correlation between the money line and the handicap line in rugby as Sportpunter would often pick out a very short priced or big priced money line selection at a time when very few punters were betting rugby money lines at all that I knew of. In fact it seemed for a time that in general short priced favourites in rugby union in general were priced a bit too big and they were bets, which aroused very little suspicion. Good compilers were never afraid to learn from a tipster or site that had genuine merit. Compilers will be quick to dismiss tipsters without verified results, no clear strategy and inflated ROIs beyond what they deem likely. In other words we were trying to do exactly what the punters are doing more diligently nowadays and in both cases to see who to take seriously. Always of particular interest were any betting related websites, which had useful statistics or model calculations on them although many of those were swiftly dismissed as behind what we had already. I think that is quite enough from me but if anyone has any particular questions they feel I might be able to answer then please notify myself or Steve and I will do my best to answer them, possibly even in a Q&A type post. The next article will look at a possible future for profiling and risk management that might benefit all parties. If you enjoyed this article you might also like a similar one written by a current employee at one of Australias largest bookmakers. Another good one Matt! A few months ago the Will Hill stable started doing differential pricing on me. i.e. when I log in, prices drop 6%. My question is, if they have flagged me as sharp, why do they think I’ll want 1.85 lines? Why not just ban be like all the others? No more moaning from me. I just realised that I’m glad I’m banned from all the Aust Books. When I take their money I’m really taking it from the poor mug with a betting problem…. it stinks. At least with Pinnacle, its from sharps ….therefore money somewhat less putrid…. This is a good question Steve. I can only assume that either they want to be able to take some sort “we don’t close accounts” type stance and this is a miserable way of going about it. Alternatively they genuinely think that they can convert bad business for them in to playing at lines that are good business for them which does not show much respect for the educated punter. It would make me laugh if you bet a few of those lines and they then gave you the better prices again because they thought if you were happy to bet the worse lines you must be a mug! My best guess is that bookmaker software has only recently developed this functionality with any seriousness (has been around a while though) to combat the enforced payout limit on NSW racing. This is not a solution I would have gone with if indeed it needed a “solution” at all but when they get a new toy they cant help themselves and will start using it regardless.